Harvard Law School Association Clubs and Shared Interest Groups serve as a forum for alumni to connect on a wide range of legal, business, and social levels to "advance the cause of legal education, to promote the interests and increase the usefulness of the Harvard Law School, and to promote mutual acquaintance and good fellowship" among all HLS alumni. As one becomes a member of the HLSA upon matriculation to HLS, there are no applications to complete nor membership fees to pay. See below to find a Club or SIG near you. 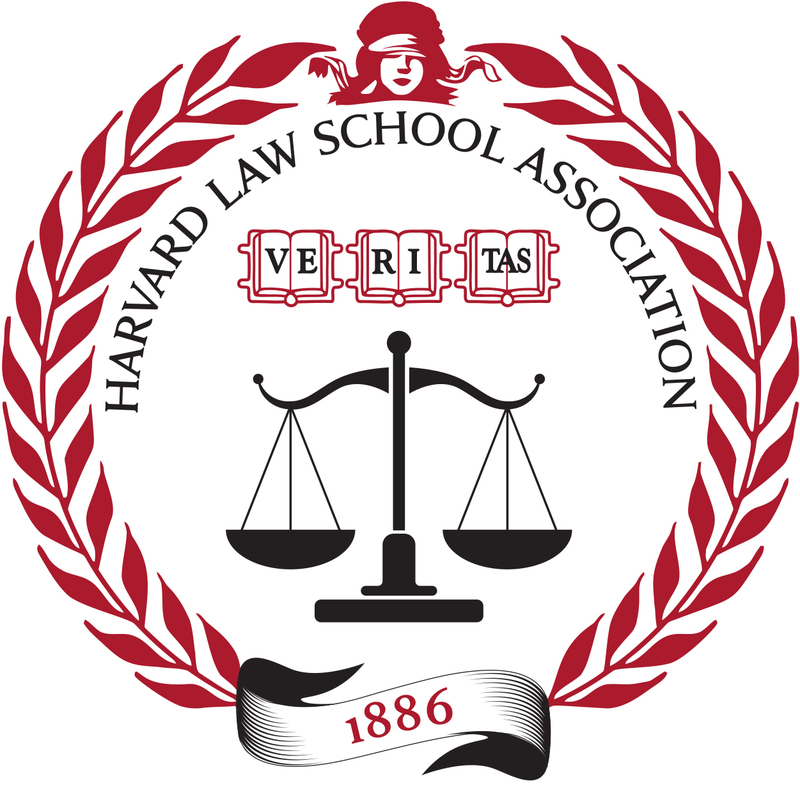 If you have any questions or are interested in getting more involved with the HLSA, please email us at hlsa@law.harvard.edu. The oldest association of its kind, the Harvard Law School Association now serves some 38,000+ members worldwide by supporting and sponsoring programming and events and providing a vital link between Harvard Law School and its increasingly diverse alumni body. The Harvard Law School Association Shared Interest Groups or SIGs, reflect the interests and makeup of Harvard Law School's diverse alumni volunteers. The growing community of HLSA Shared Interest Groups also provide the impetus for various initiatives, activities, and events.